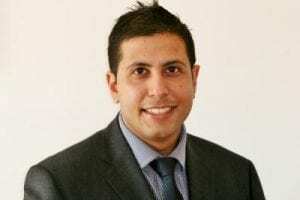 Specialists registered and accredited with General Dental Council, UK. Facial aesthetics- wrinkle reduction and dermal fillers in Weybridge. The Specialist Dental Practice is the leading specialist restorative and implant dental practice in the county and has been setting the standards of specialist dentistry over the last 25 years. 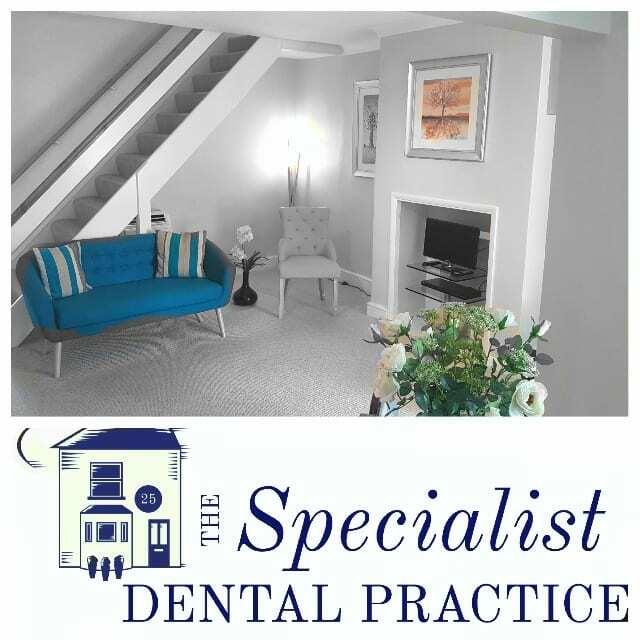 The Specialist Dental Practice was established in 1973 and is conveniently located in the heart of Weybridge, Surrey. We specialise in the restoration and replacement of teeth to the highest quality and precision in a calm, caring and very personal environment. Providing specialist and family dental care, we thrive to care for your oral health needs with optimum level of function, aesthetics and longevity. We are delighted to welcome new referrals to our practice from both patients as well as professional colleagues. 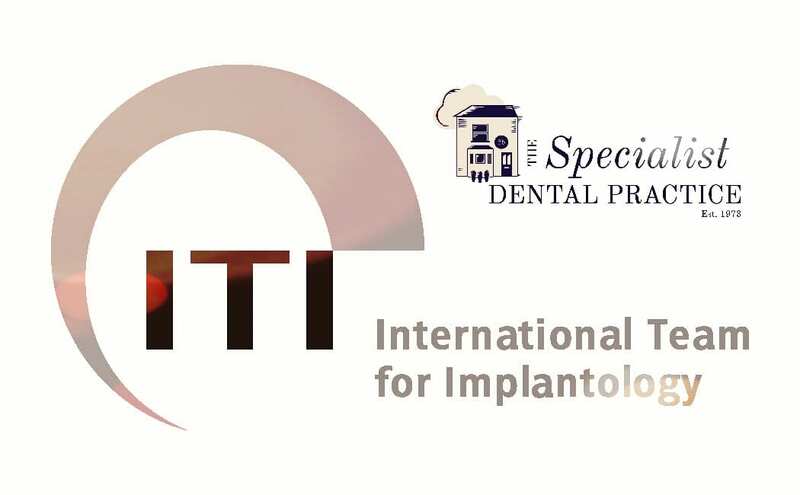 We are UK qualified and registered multi-specialist team offering specialist care for the complex reconstruction cases involving dental implant therapy, gum disease treatment, root canal treatment, restoration of mutilated dentition and addressing challenges associated with partial and complete removable dentures. 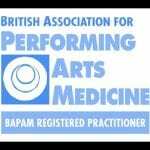 Musicians Dental Care; specialist skills available in the practice for advice and treatment of embouchure problems involving the teeth and muscles of the mouth and jaw ( Accredited British Association for Performing Arts Medicine). A full range of non surgical facial aesthetics to complement specialist bio-mimetic cosmetic dental treatment. For further information please phone our reception team, or contact us online. The Specialist Dental Practice was established in 1973 and is conveniently located in the heart of Weybridge, Surrey. The practice is reputed throughout the county as the leading specialist dental practice offering the latest procedures in restorative and implant dentistry. We provide a superlative service with specialists available in one state-of-the-art multidisciplinary clinic. 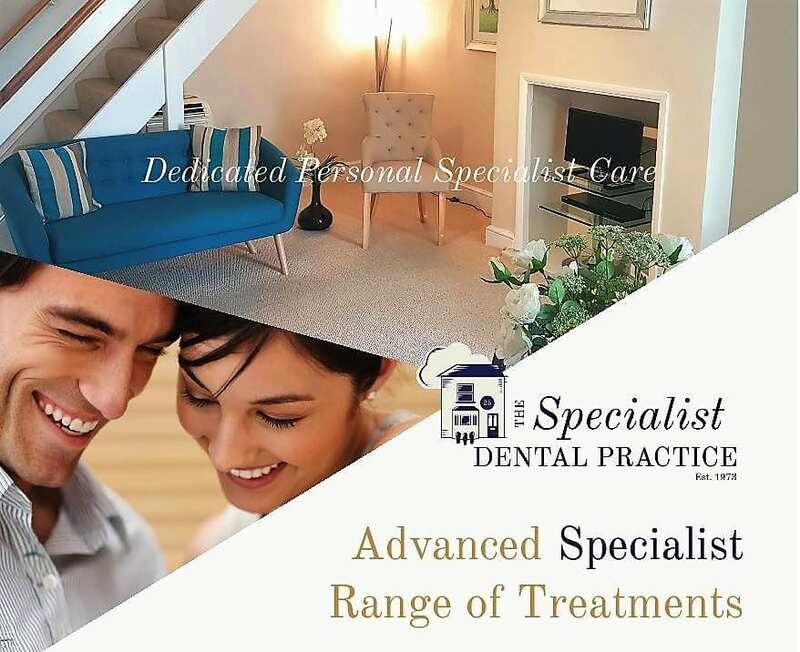 Offering a dedicated advanced specialist and personal dental care, our fully equipped dental practice has the latest dental technology and offers the highest standards of care for adults and children alike. We firmly believe on the principles of ‘self-preservation’ and preventative dentistry. Treatment protocols employ modern materials and techniques that require minimal intervention with strong emphasis on patient centred care that is driven clinically by sound judgement supported on credible scientific evidence. The practice supports a modern decontamination and sterilisation suite that complies with the CODE iComply Best Practice standard of quality assurance and use single-use items of equipment wherever possible to ensure your personal safety. All this enables you to feel confident and in control when you visit us. We are fully CQC compliant practice and in 2012 gold membership accreditation to the British Dental Association (BDA) Good Practice scheme was achieved for the confidence and protection of our patients. The practice continues to hold the gold membership as a tangible demonstration of our sustained commitment to the highest standard of dental care and customer service. We operate an on-call emergency service for patients of the practice. Patients will be provided with this number when they attend for treatment. 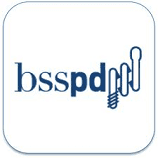 You can download a Dental Referral Form here. Parking is available in the surrounding area and in the ‘pay and display’ car park opposite. Car parking for the disabled is available immediately outside the practice. Weybridge station is served by Guildford & Bournemouth trains from Waterloo and is about 3/4 miles from the practice. Taxis are available to the practice. Weybridge town centre is served by the bus routes 436, 437, 514 and C1 from Weybridge station. 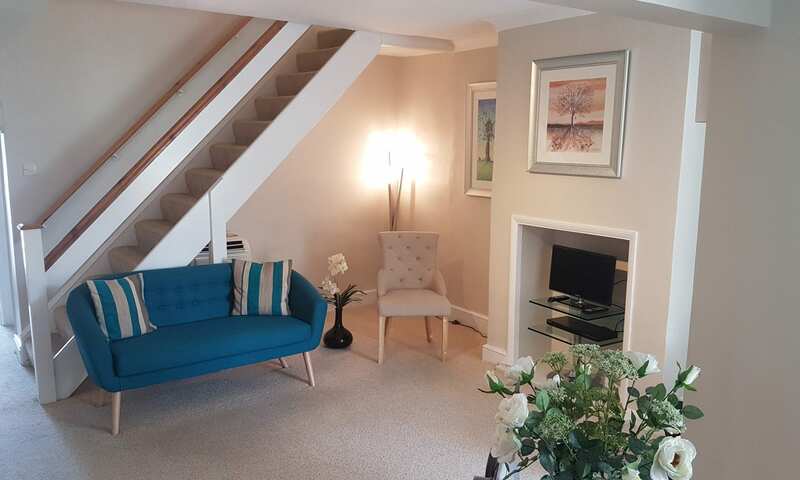 The practice is located just minutes walk from the High Street. Your appointment time is allocated specifically to you. For this reason we ask for at least 24 hours notification for cancellation of an appointment. To cover our costs, a fee may be charged for missed appointments, or for those cancelled at short notice. We aim to provide the highest levels of care and patient satisfaction. However if you are unhappy with any aspect of your treatment with us, please contact our practice on 01932857585 or email info@weybridgedentist.co.uk to discuss. Please select the following link to view our complaints policy. 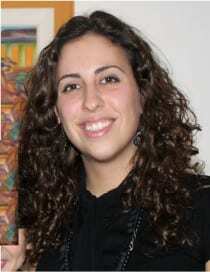 Weybridge dentist providing dedicated personal, specialist care. Akil Gulamali Limited. Registered Office: Network House, Station Yard, Thame, Oxon OX93UH. Registered in England and Wales 9284784. © 2019 The Specialist Dental Practice. All rights reserved.